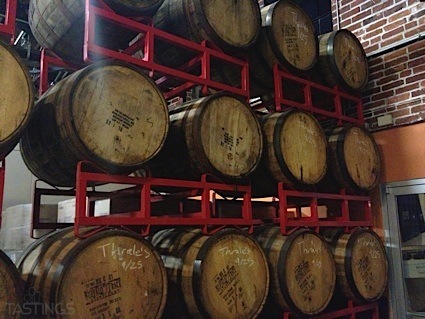 Bottom Line: A delicious chewy black lager for fans of stouts. Black beers, or schwartzbiers, are dark brown to black in color and range in alcohol from 4-5%. These beers feature a bitter chocolate, roasted malt note and a rounded character. Hop accents are generally low. Black beers originated in eastern Germany, but are brewed in markets ranging from Japan to the US today. Noteworthy examples of this style include: Samuel Adams Black Lager, Guinness Black Lager and Rogue Chateau Rogue Dirtoir Black Lager. 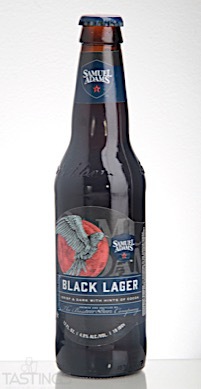 Samuel Adams Black Lager rating was calculated by tastings.com to be 94 points out of 100 on 9/14/2017. Please note that MSRP may have changed since the date of our review.